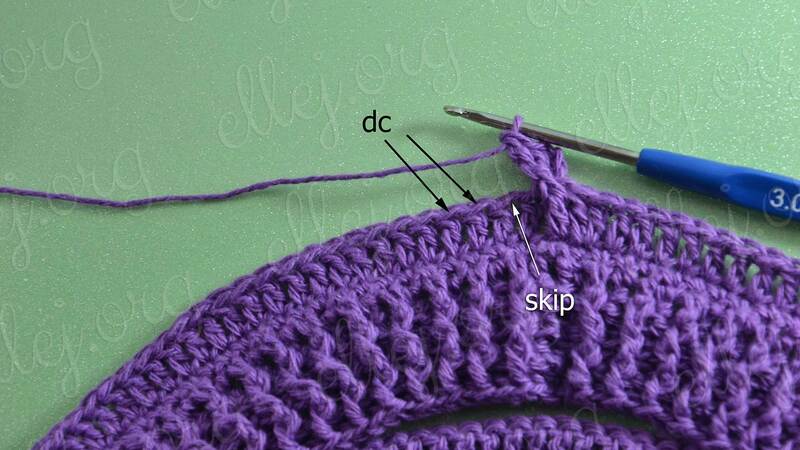 For my sister, for the springtime, I crochet up this beanie hat. 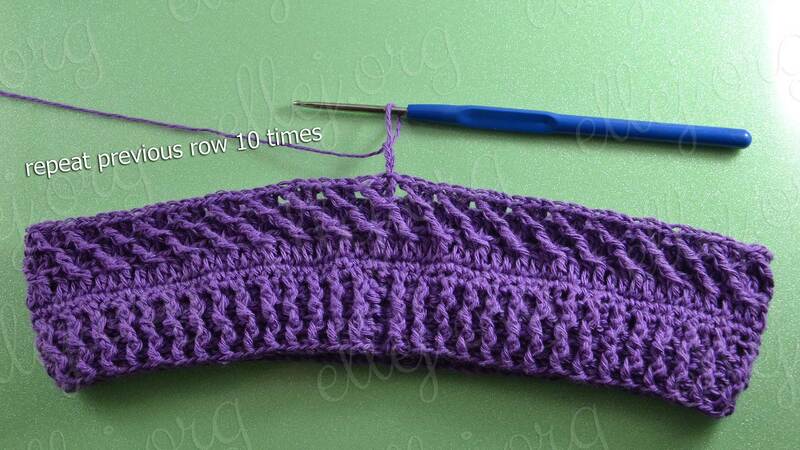 She asked for a baggy beanie hat with the simplest pattern. 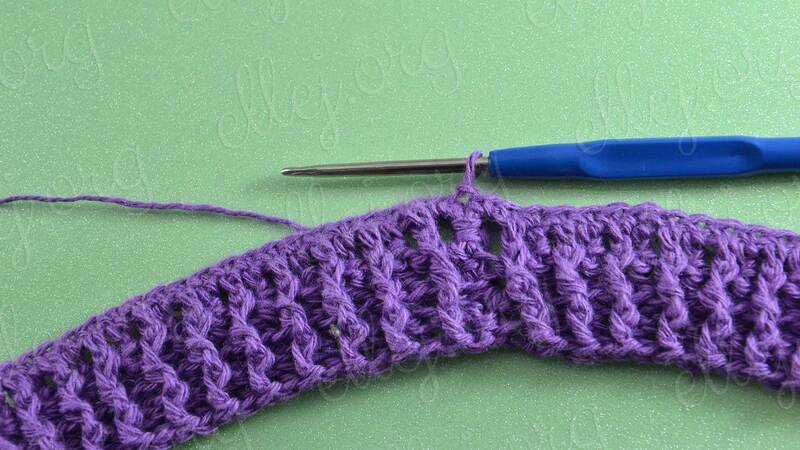 I decided that the simplest pattern is not for me. 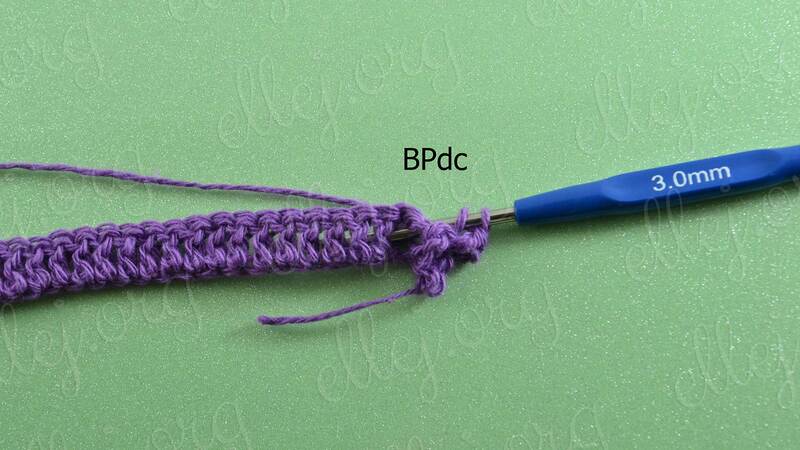 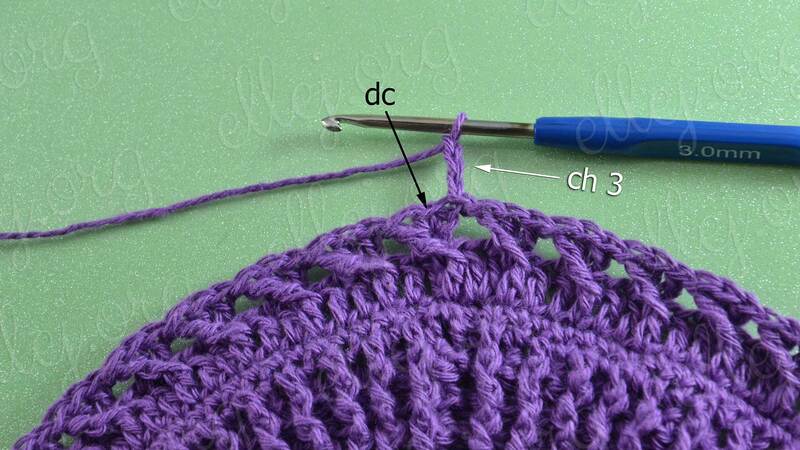 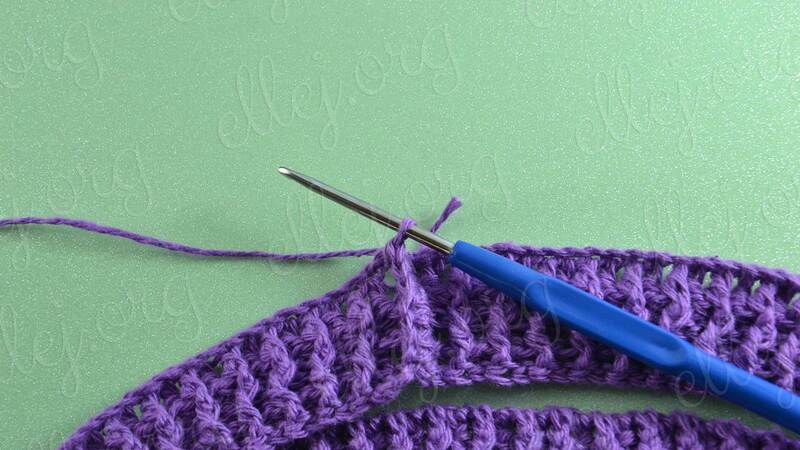 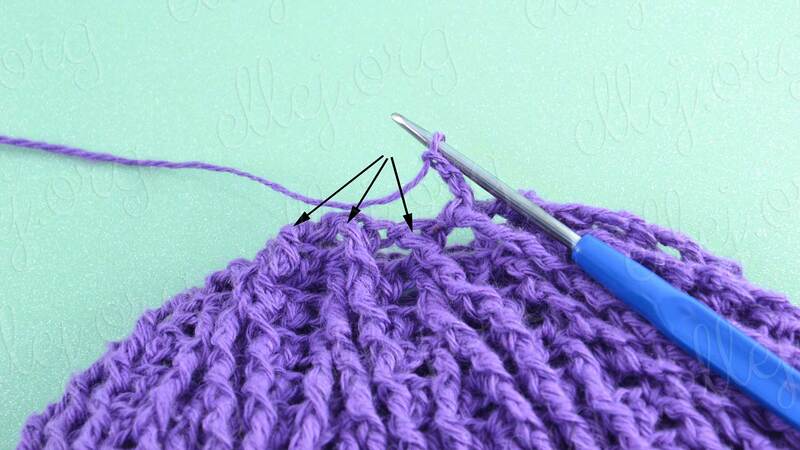 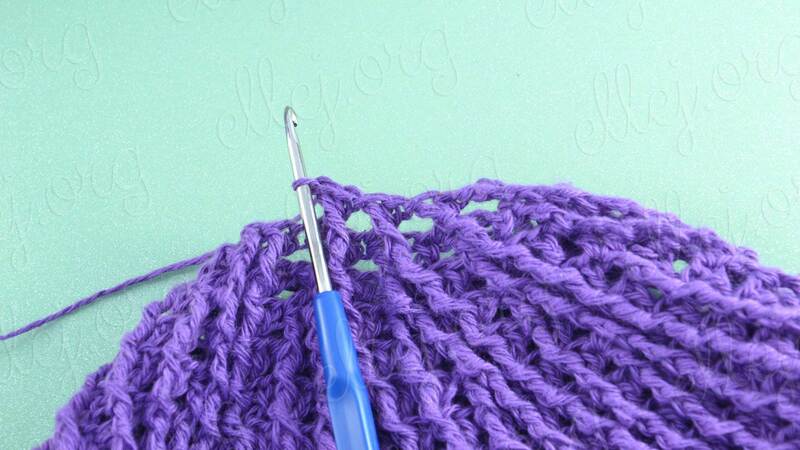 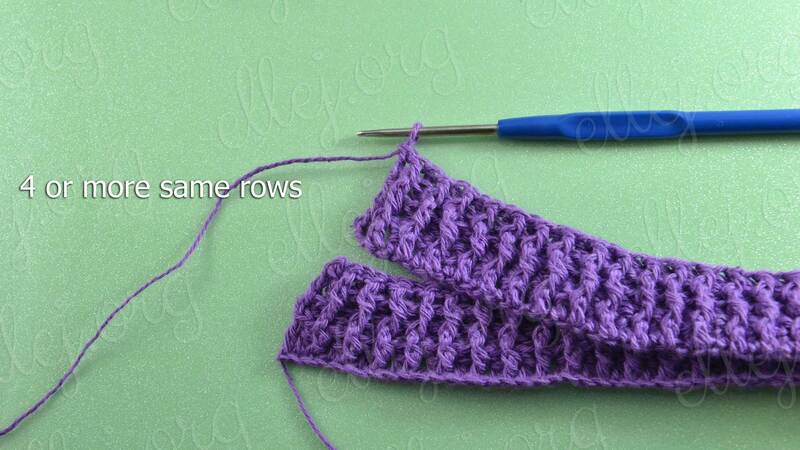 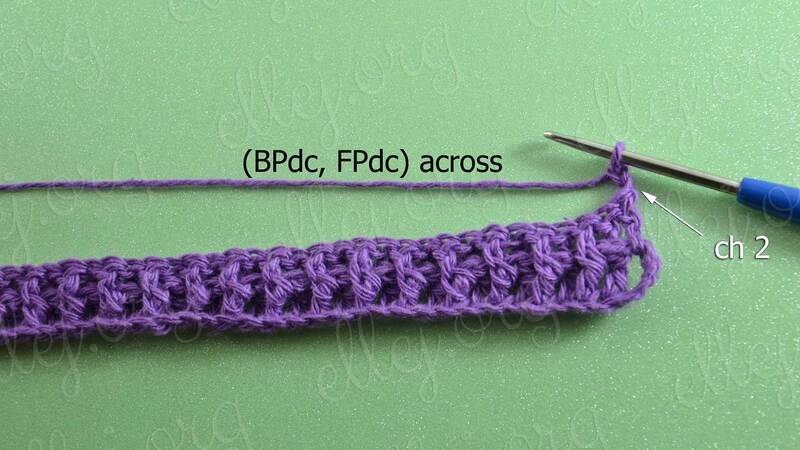 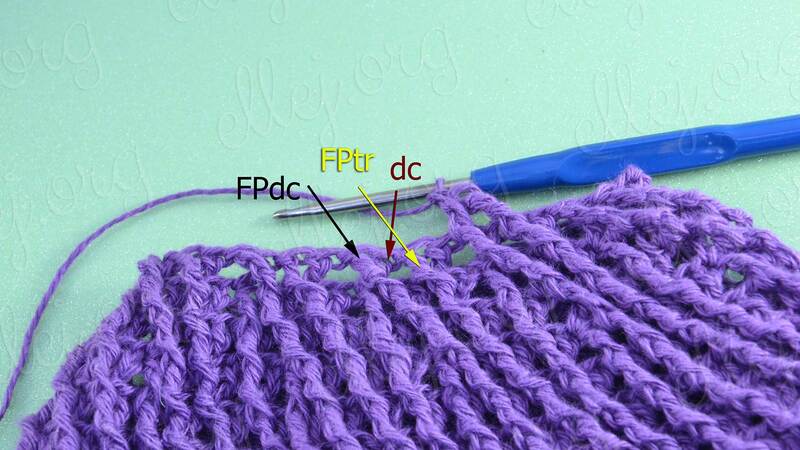 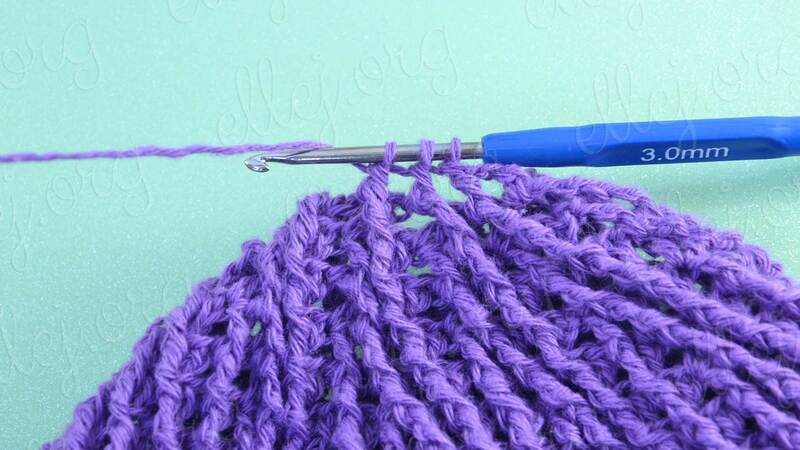 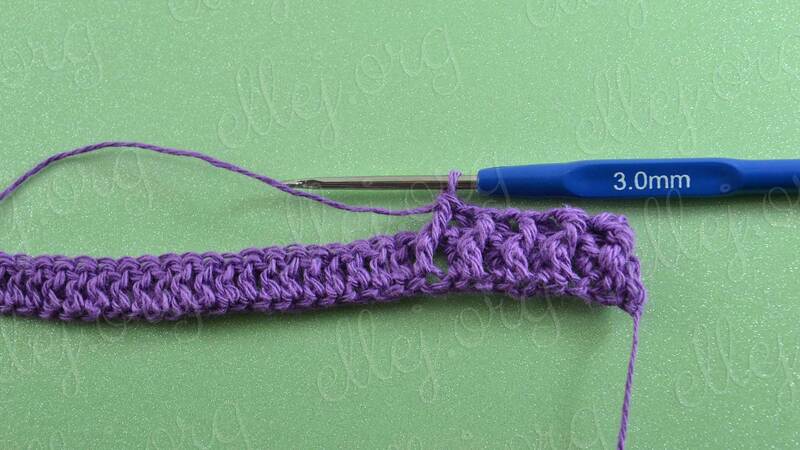 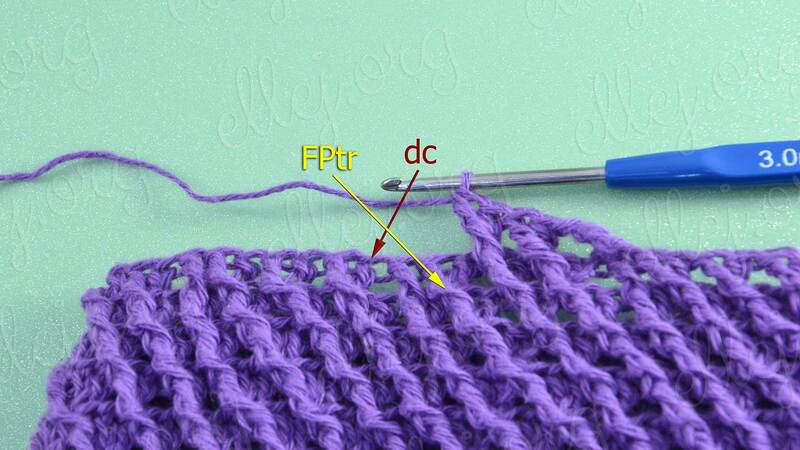 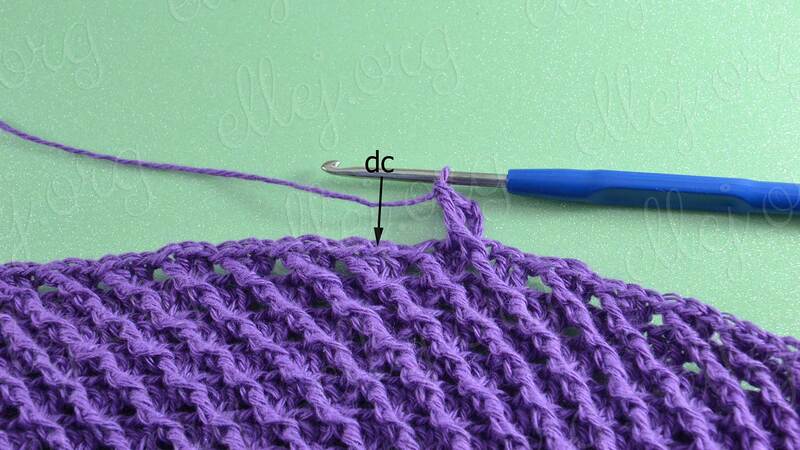 And chose for the crocheting of this hat pattern Diagonal Crochet Stitch. 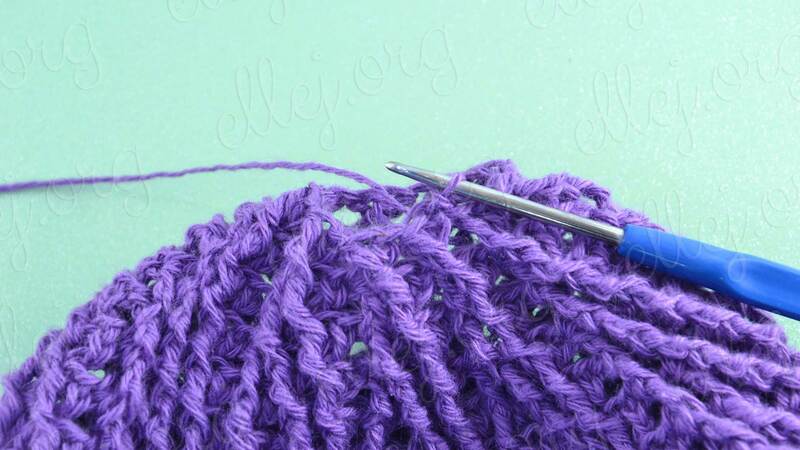 I thought it once and now its time has come. 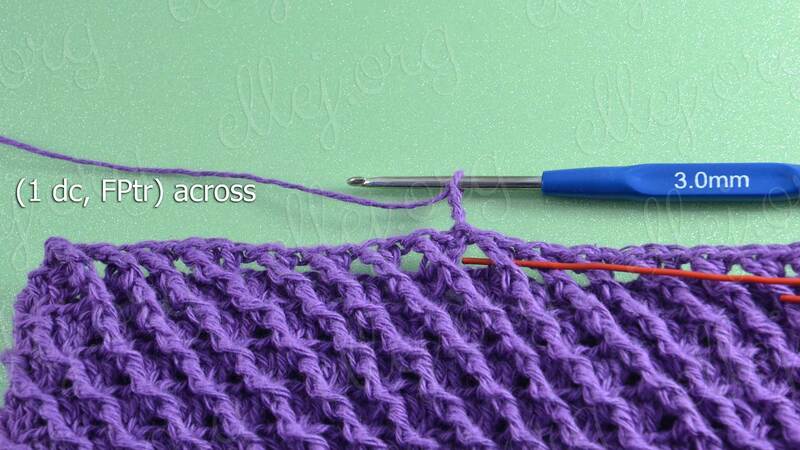 The more so that you can work only products with rounds crochet (hats and cowls). 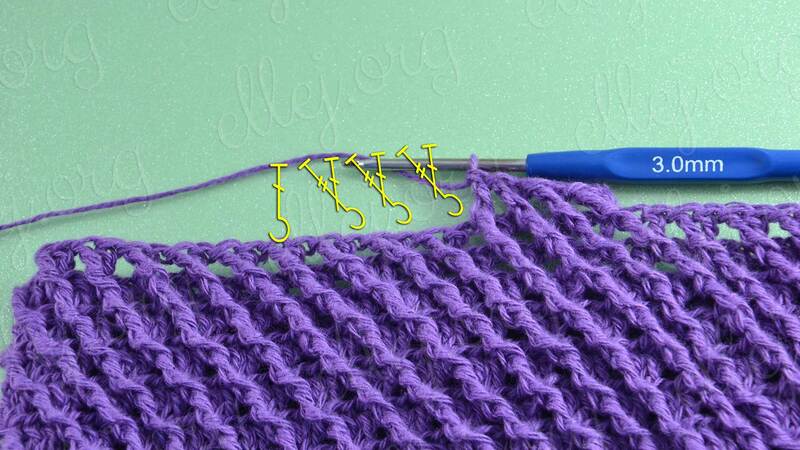 Start working with foundation chain (in my case, chain 119 + 4 turning chain ~52-54 cm or ~20 inch). 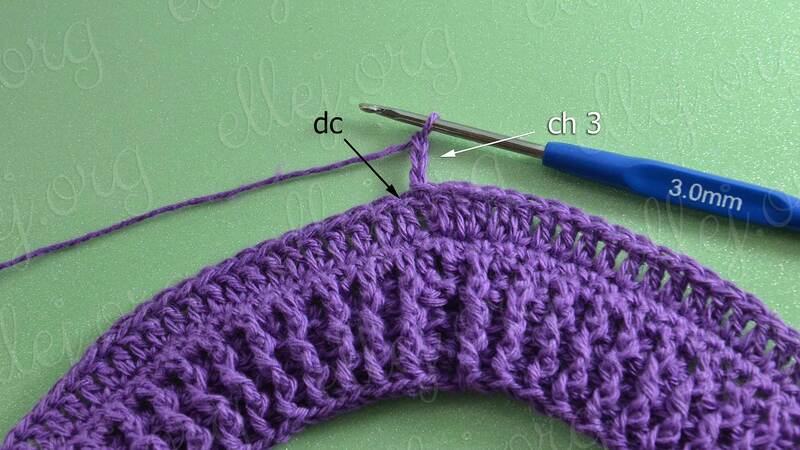 I have I place it between the stripe and the body of hat. 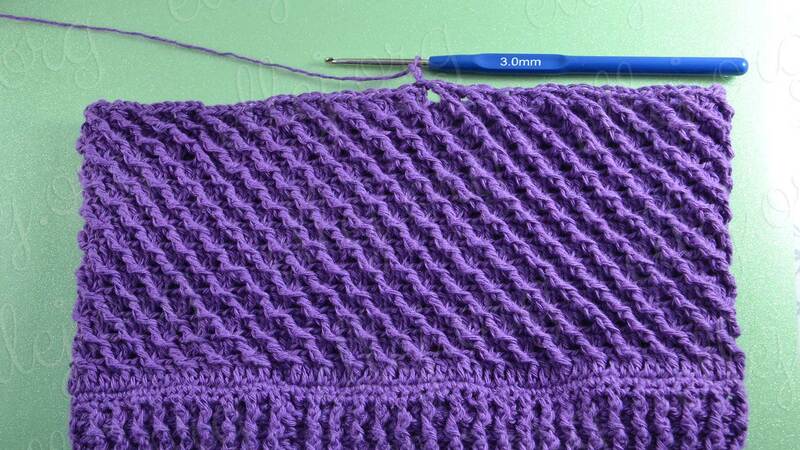 So much prettier edge and you can enlarge width of stripe for desired size. 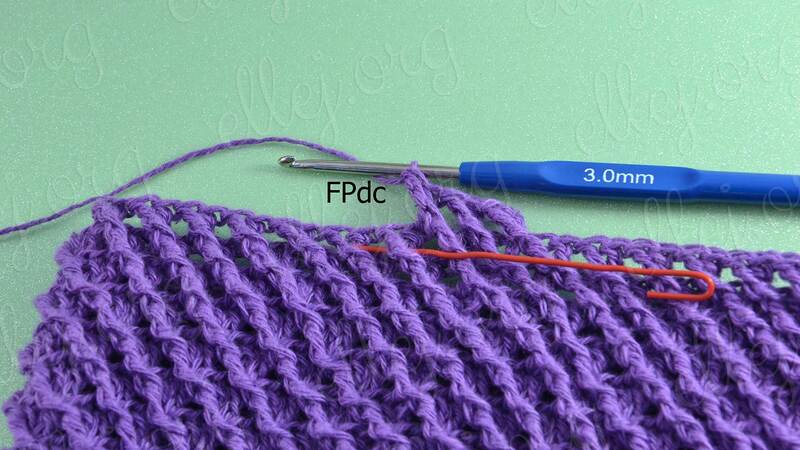 If you want thin stripe working more rounds before the decrease rounds begin. 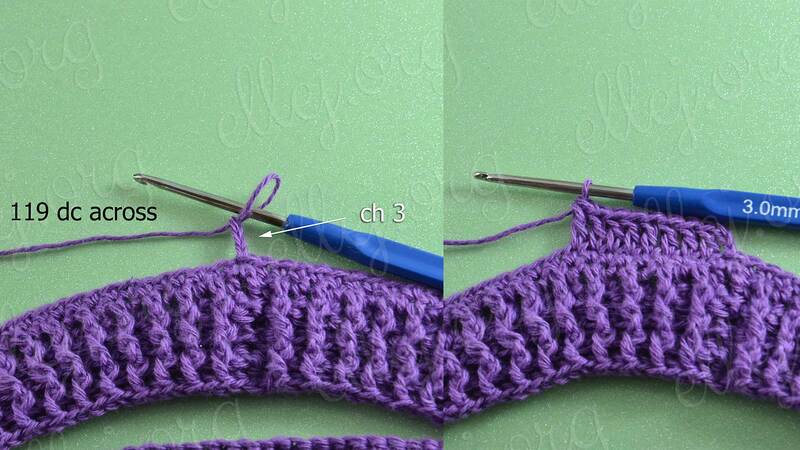 Diagonal Crochet Stitch on top of the hat has a helix figure like our Galaxy Milky Way. 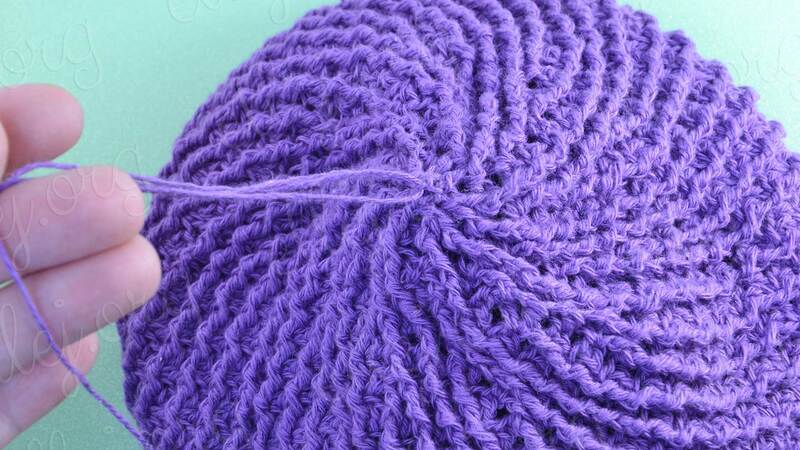 Hence the name – Galaxy baggy beanie hat. 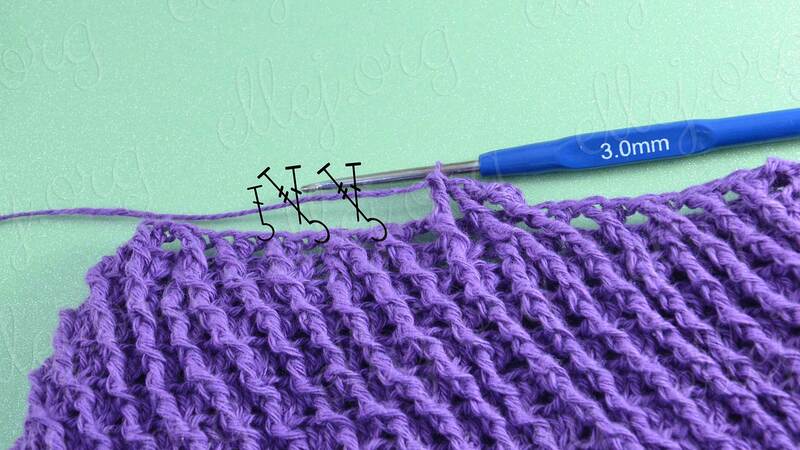 Yarn: NoName Unmercerized cotton in rolls. 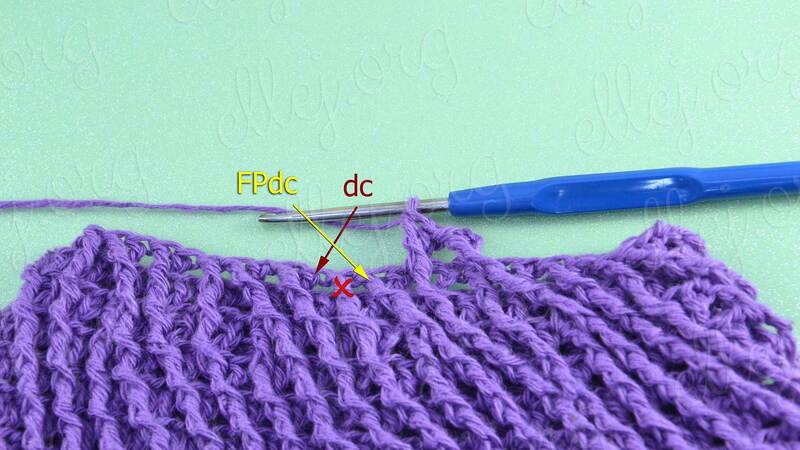 Gauge: 24 dc for 10 cm (4 inch). 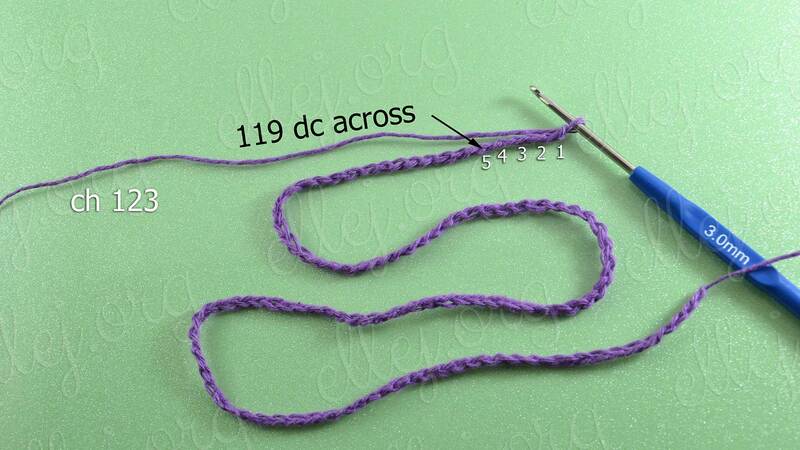 Hook: № 3 (3 mm or “D” size). 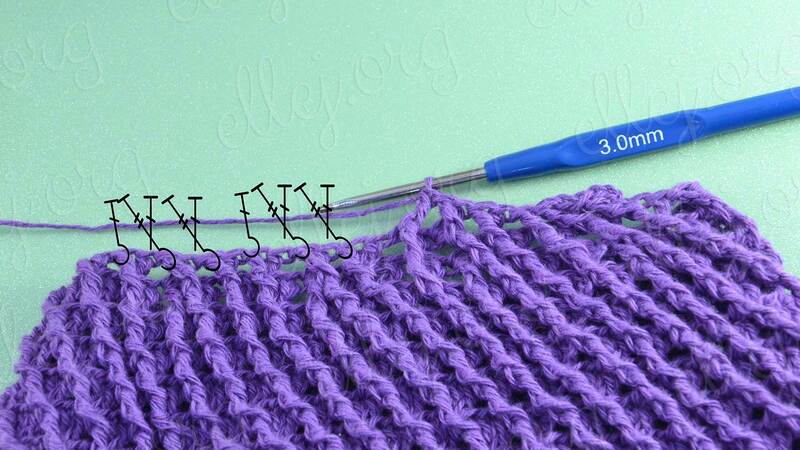 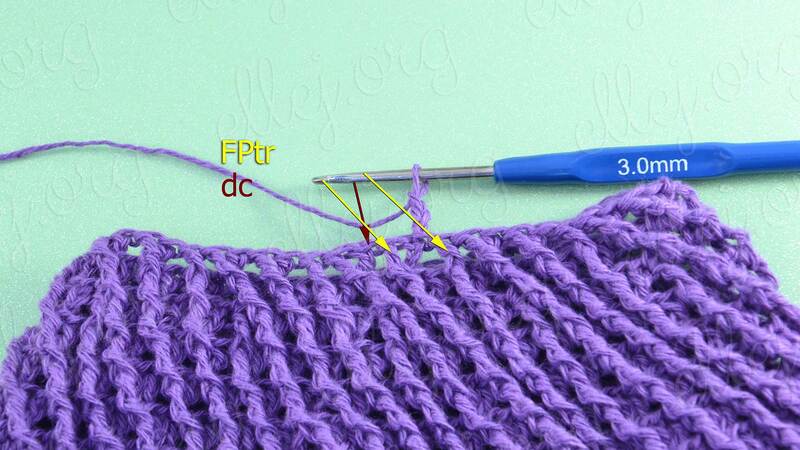 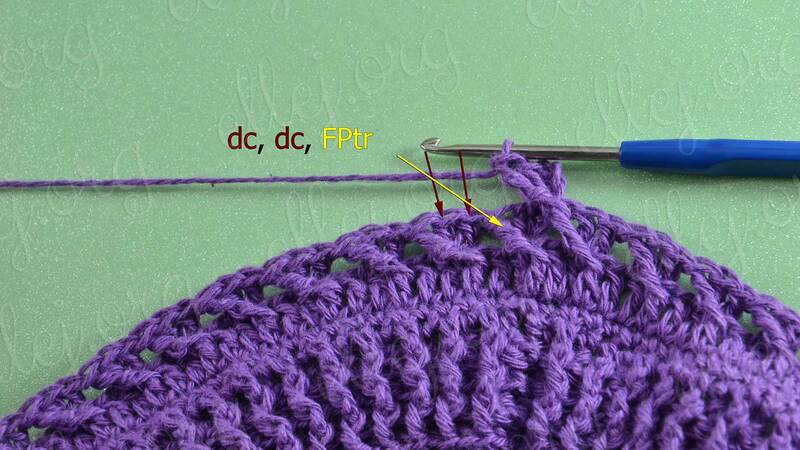 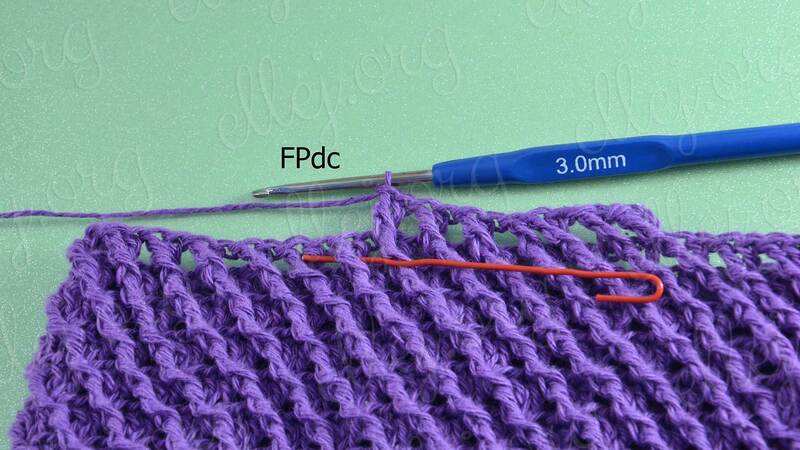 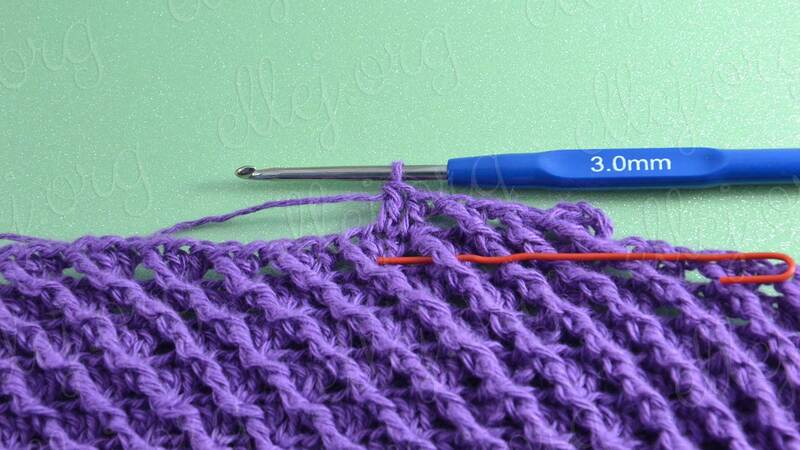 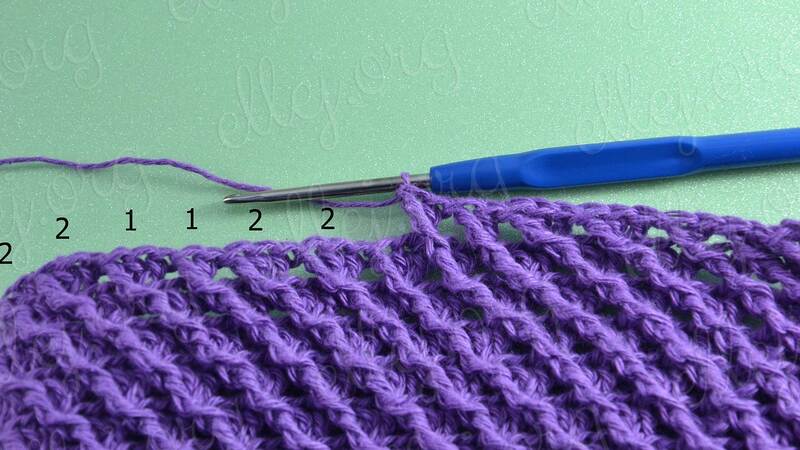 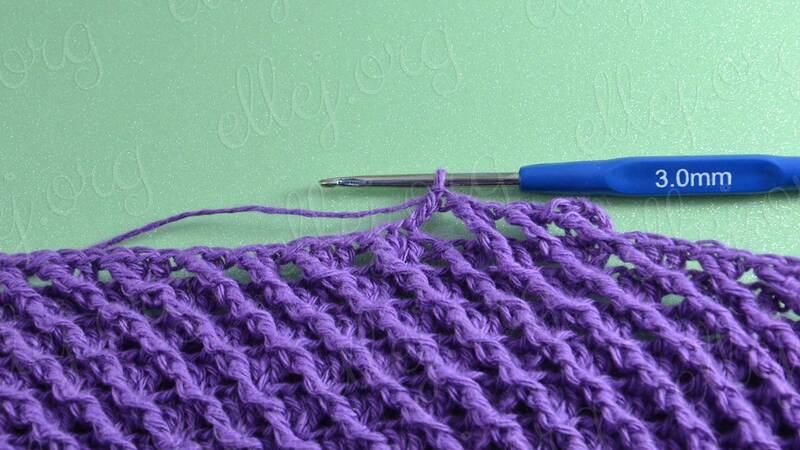 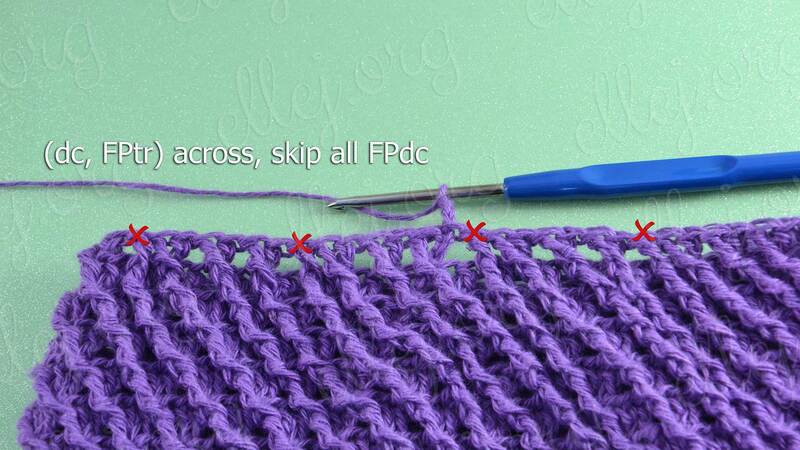 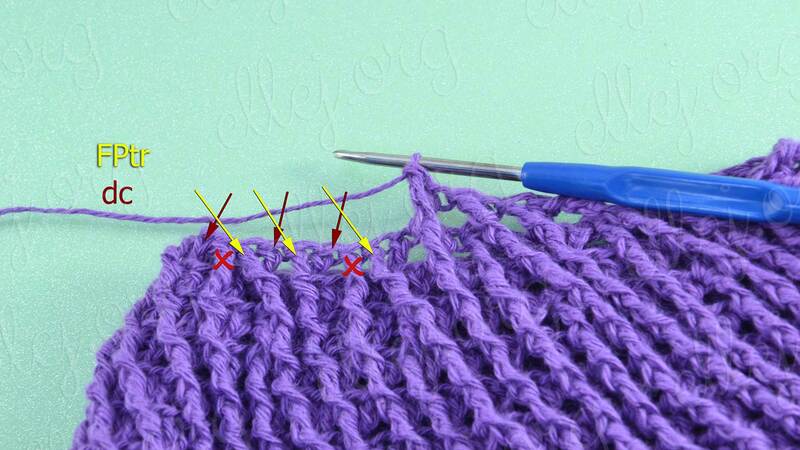 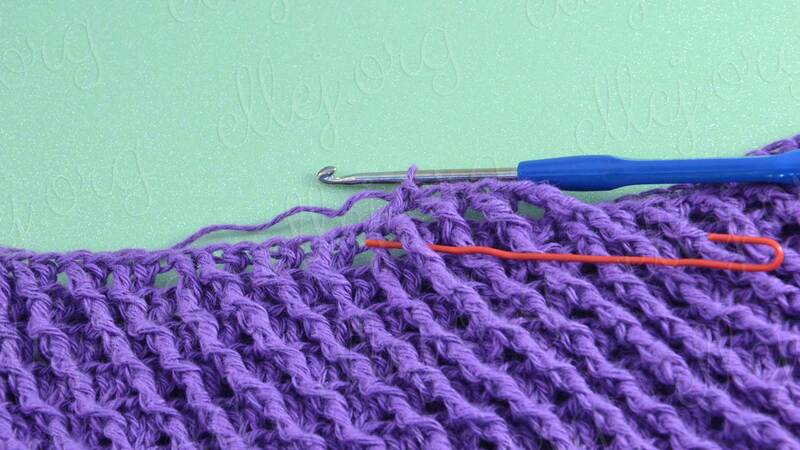 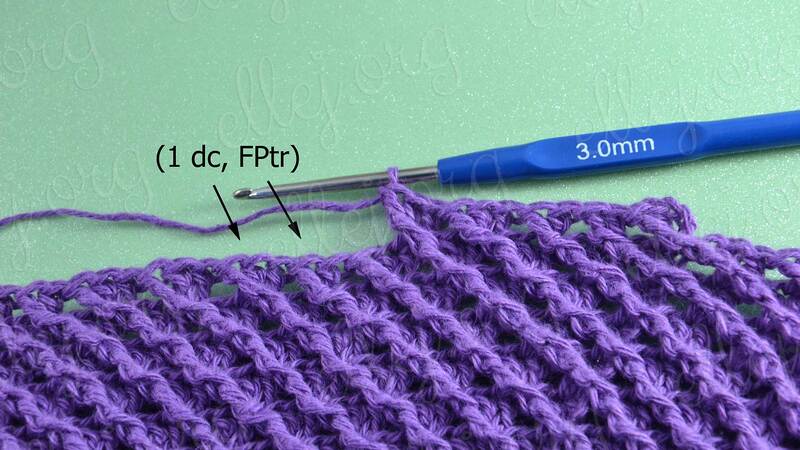 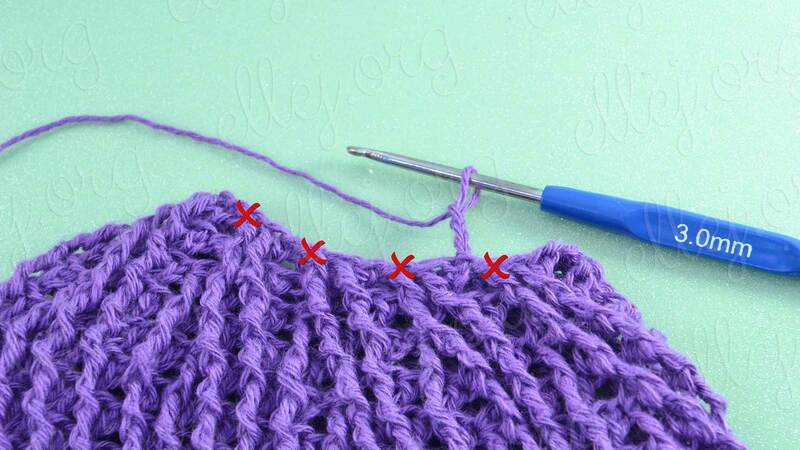 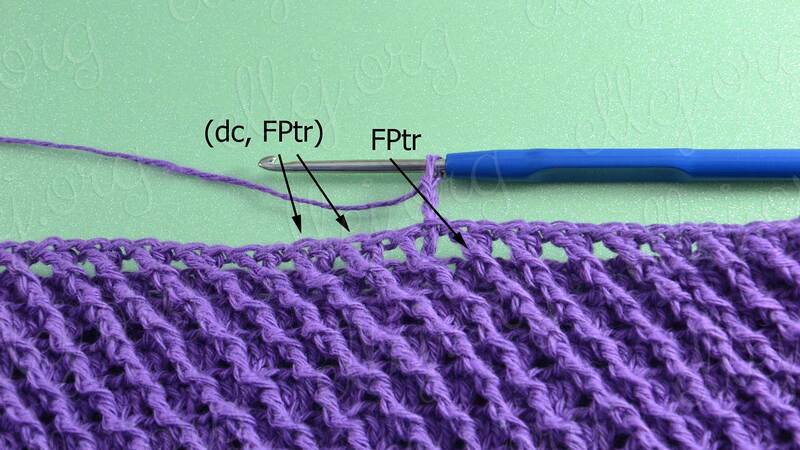 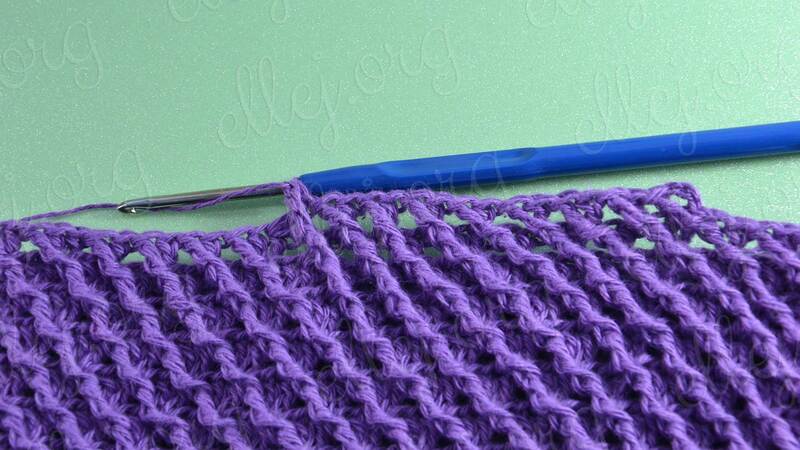 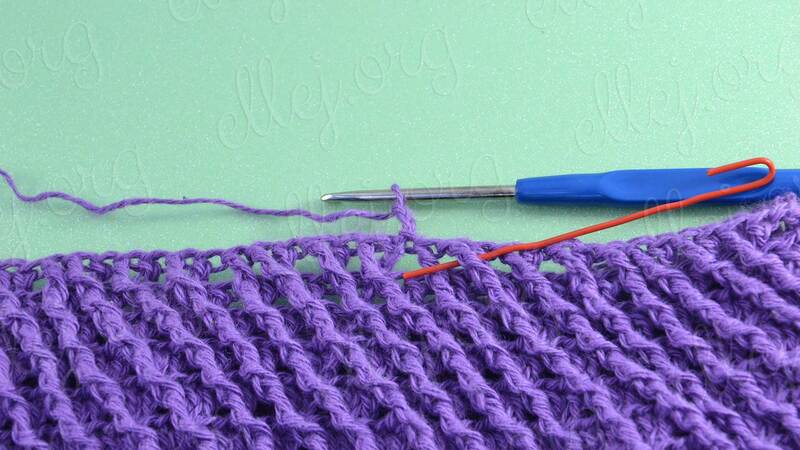 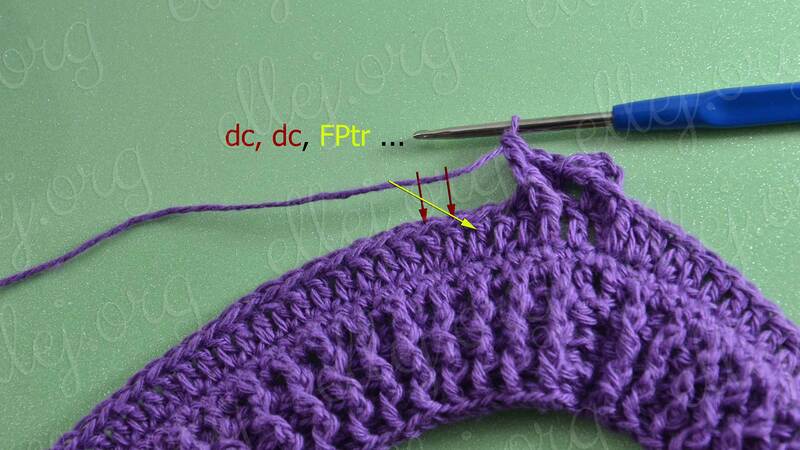 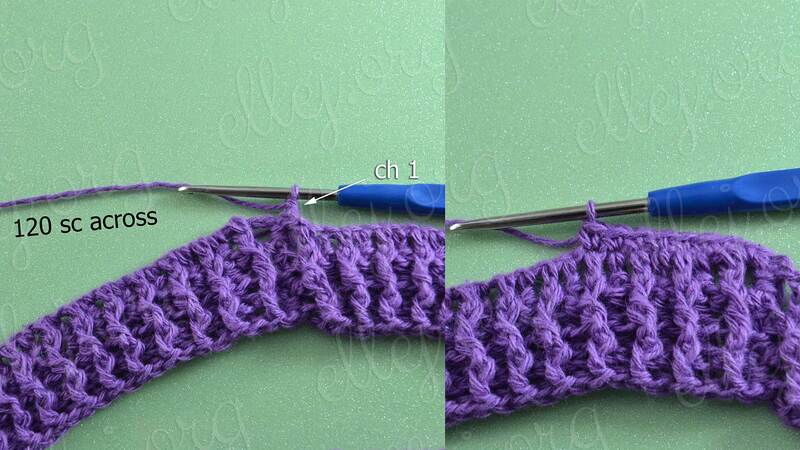 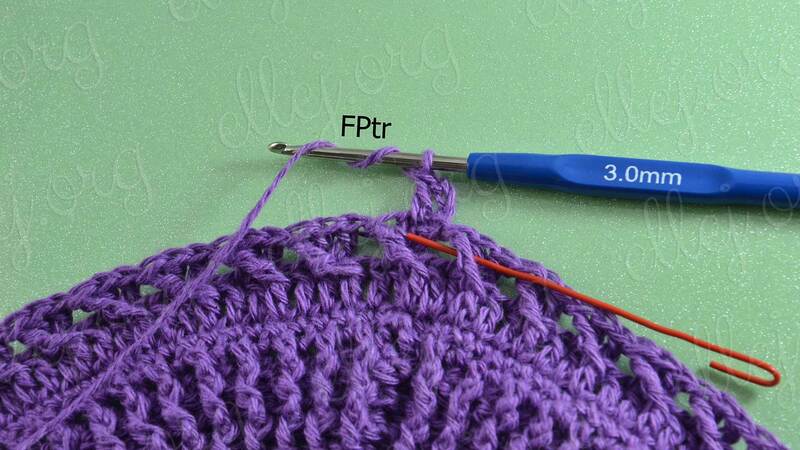 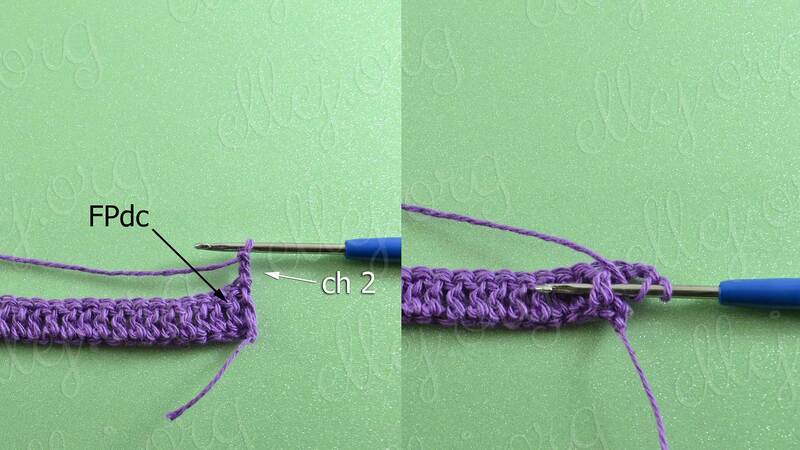 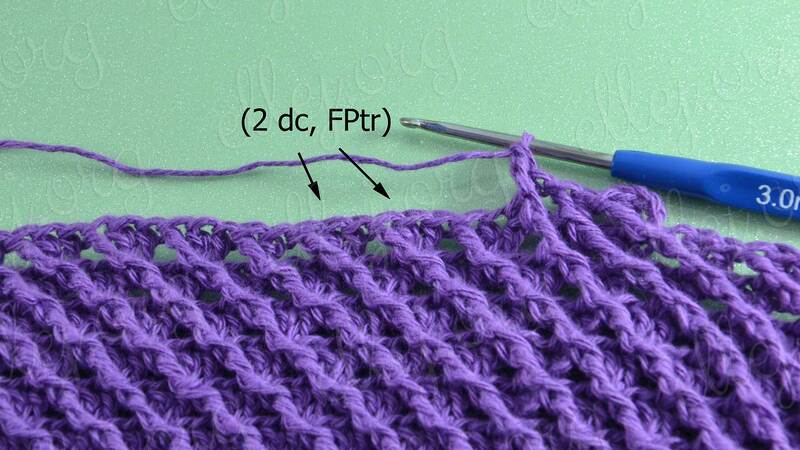 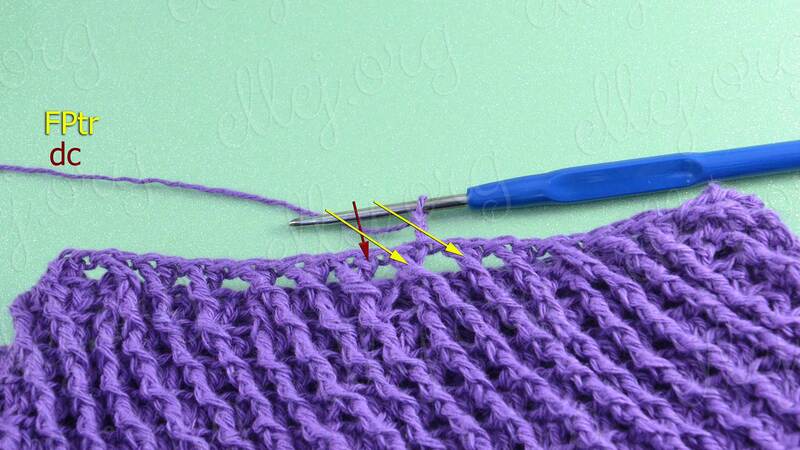 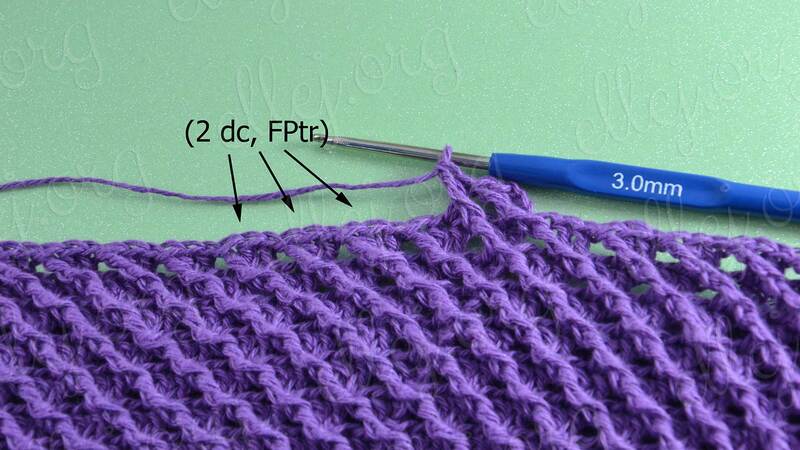 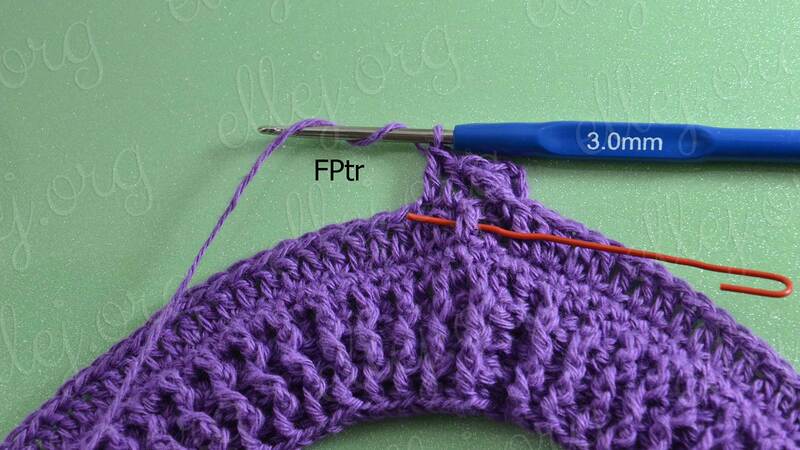 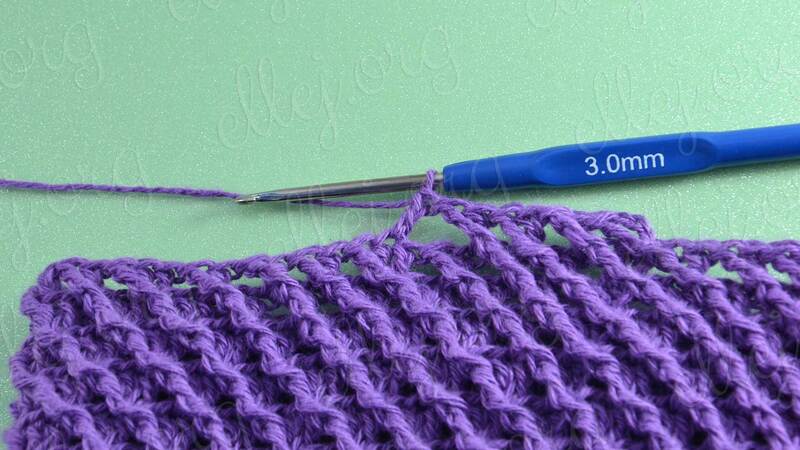 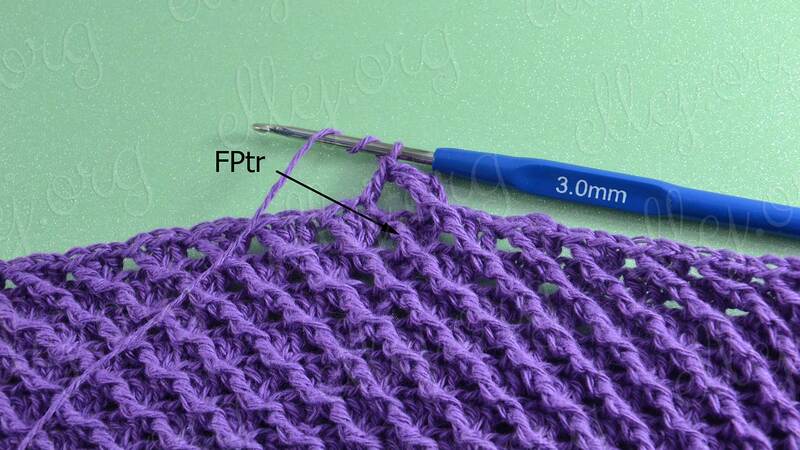 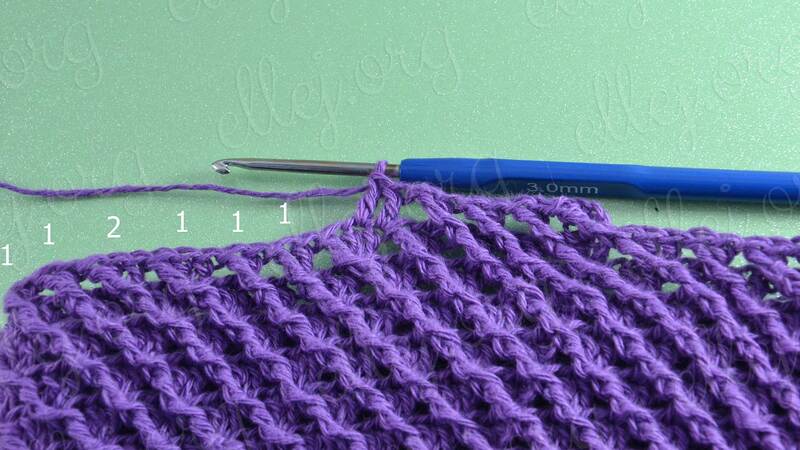 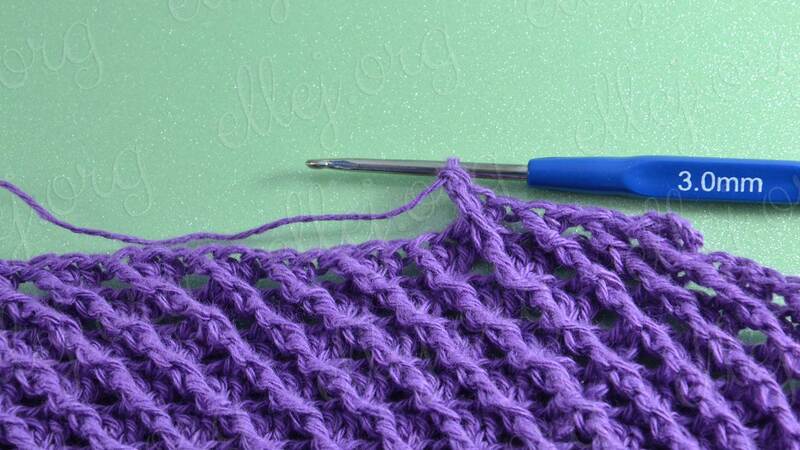 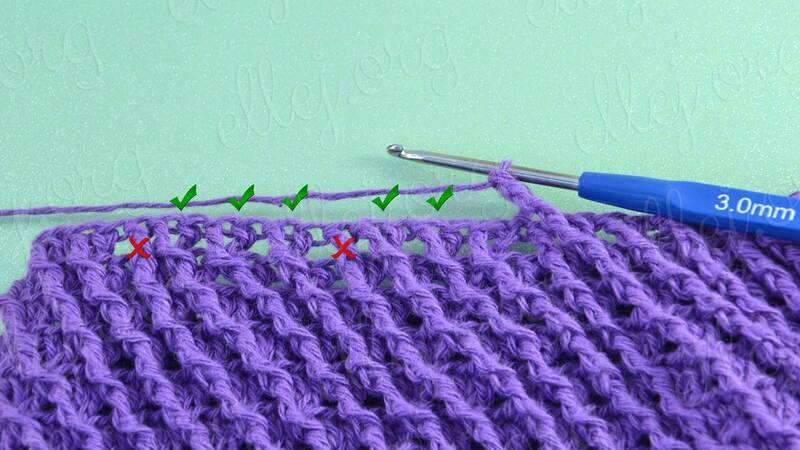 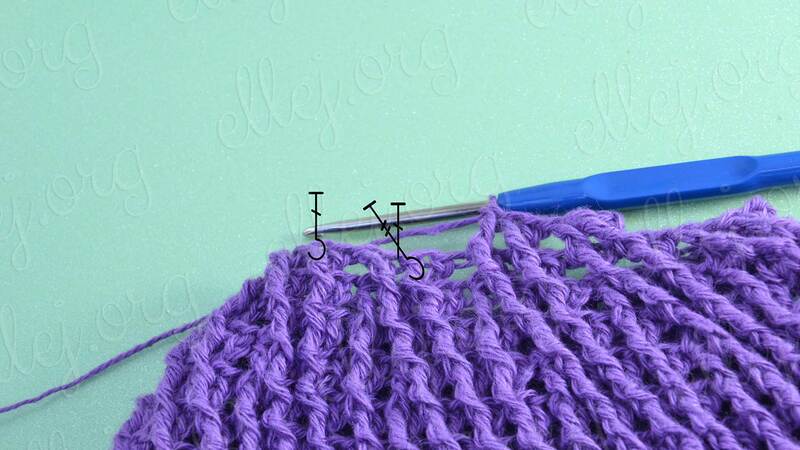 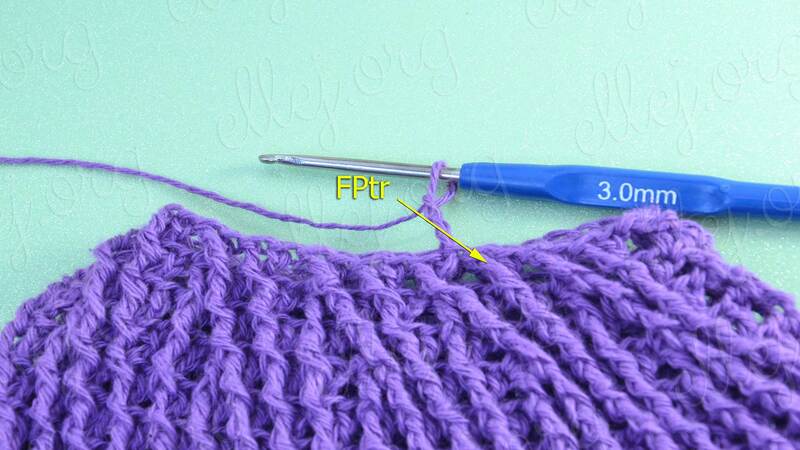 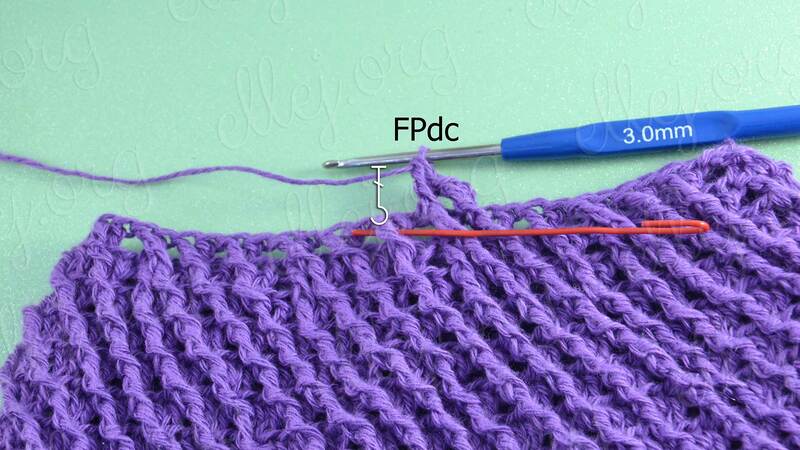 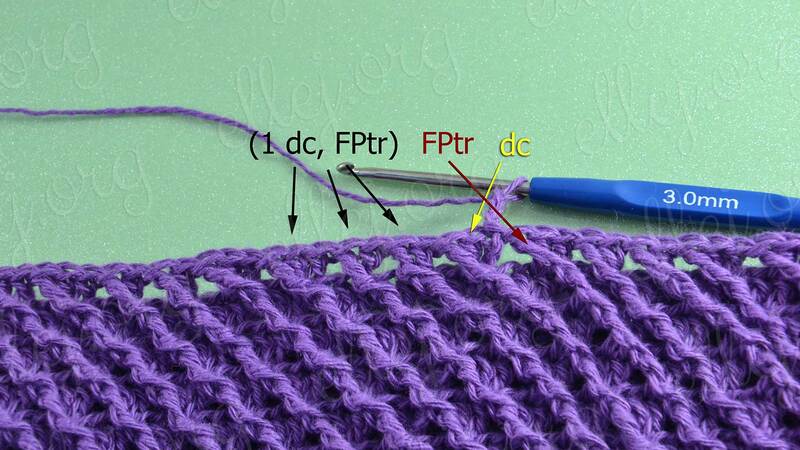 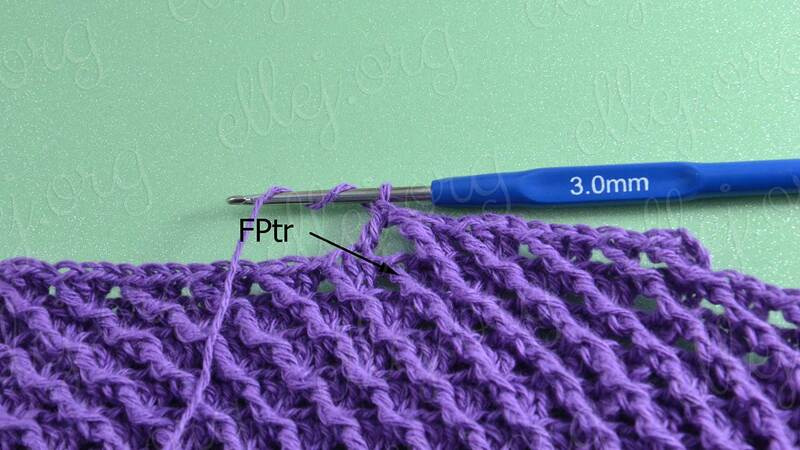 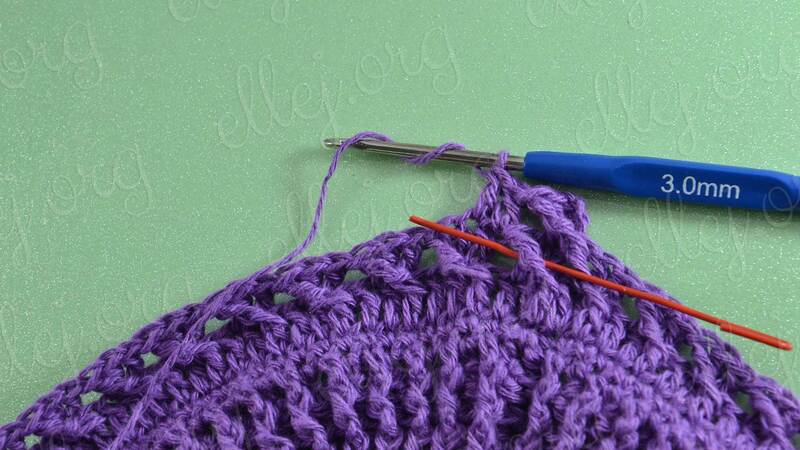 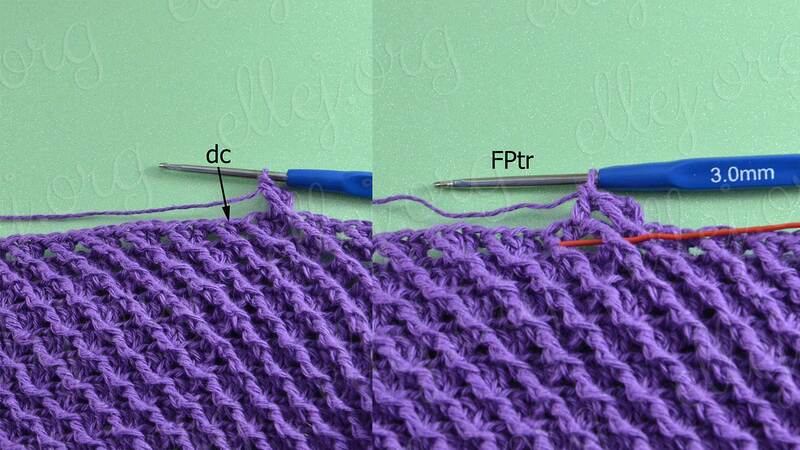 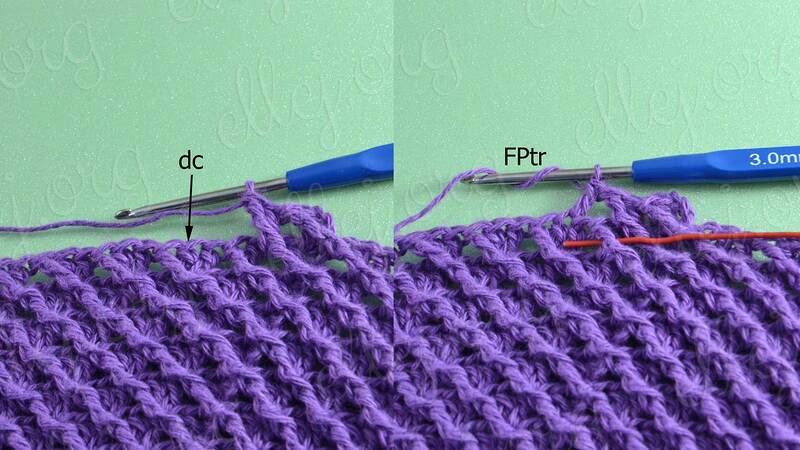 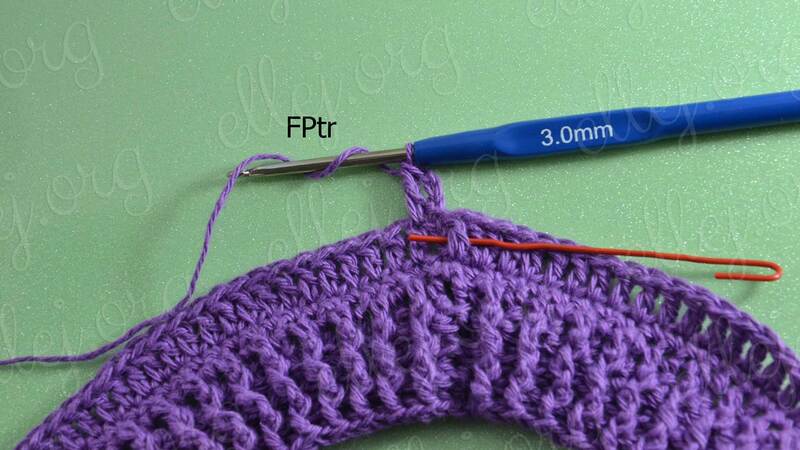 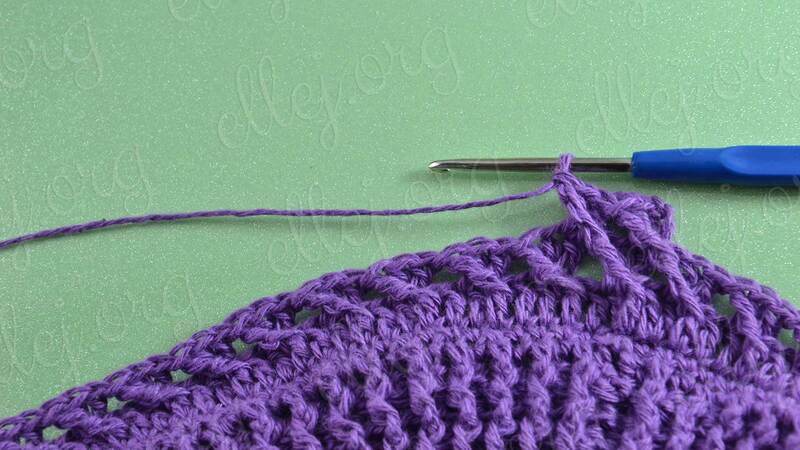 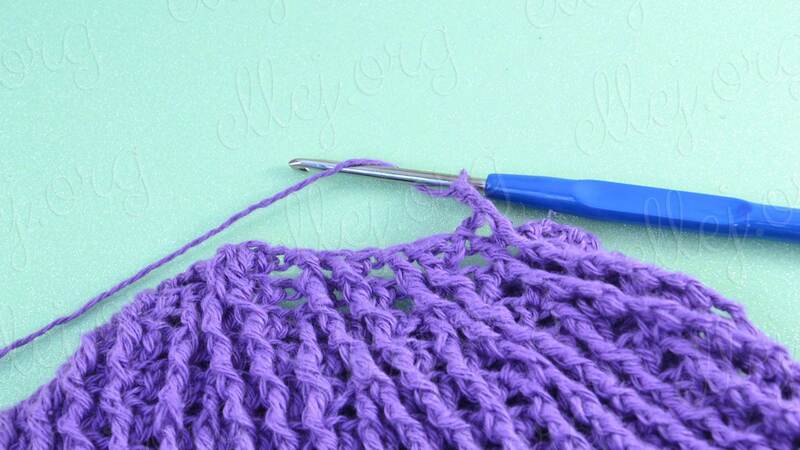 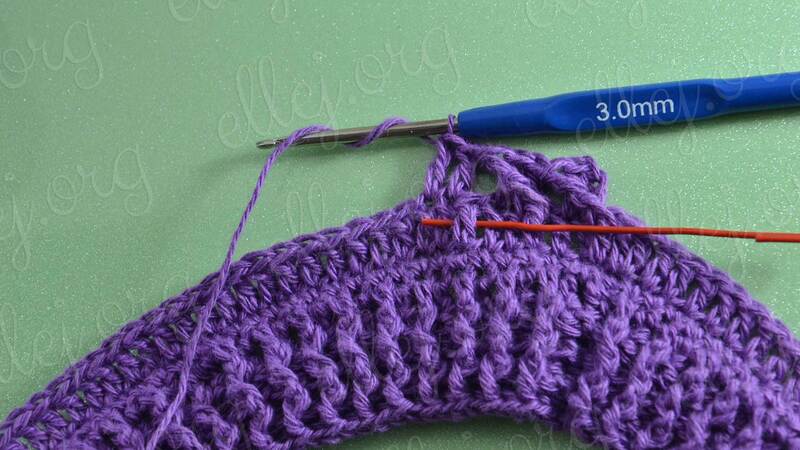 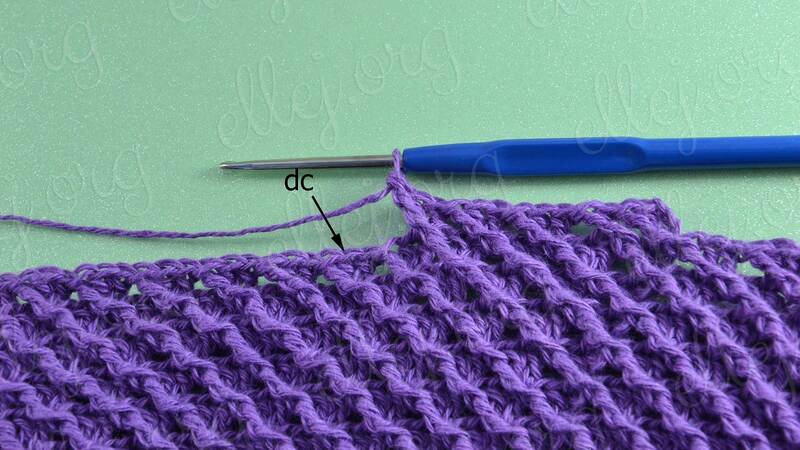 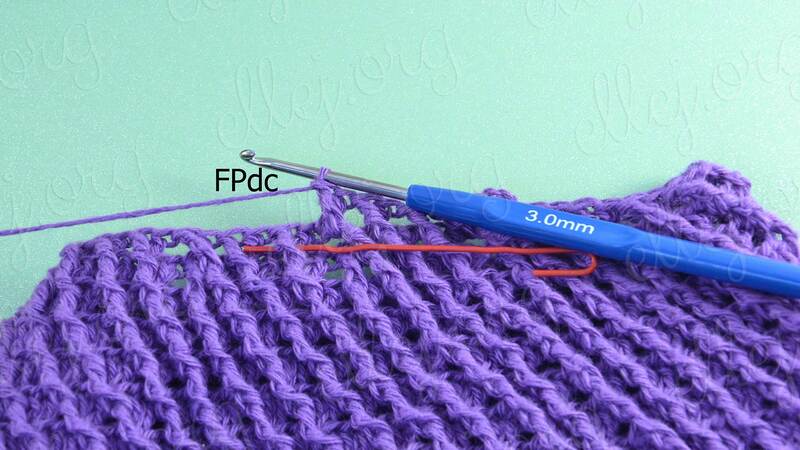 I finishing the stripe with hook № 2 (2 mm or “B” size). 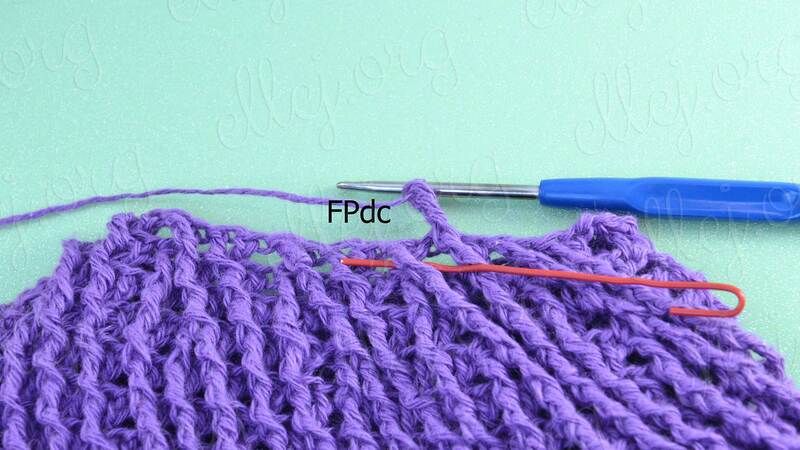 Length of foundation chain is: girth of head + 1 or 2 cm (~½ inch). 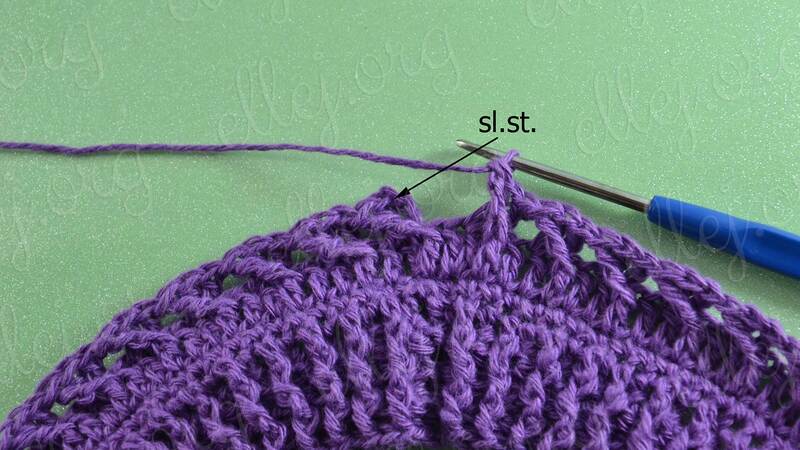 Crochet stitch slightly tightens hat but remains elastic. 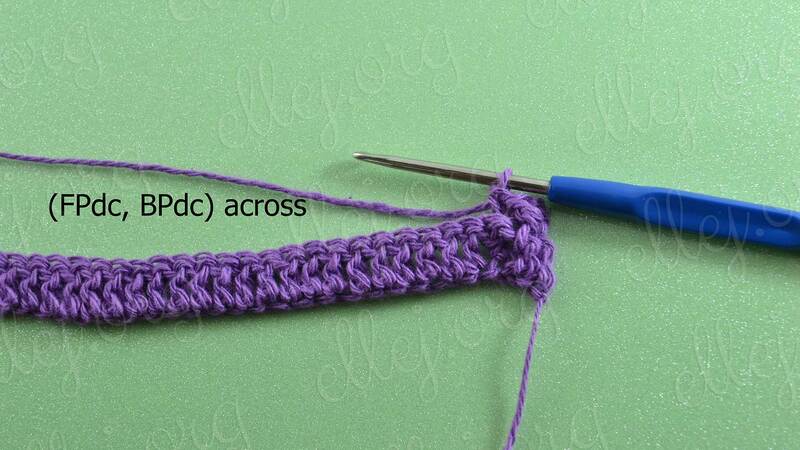 Here, like everything that I wanted to say about this. 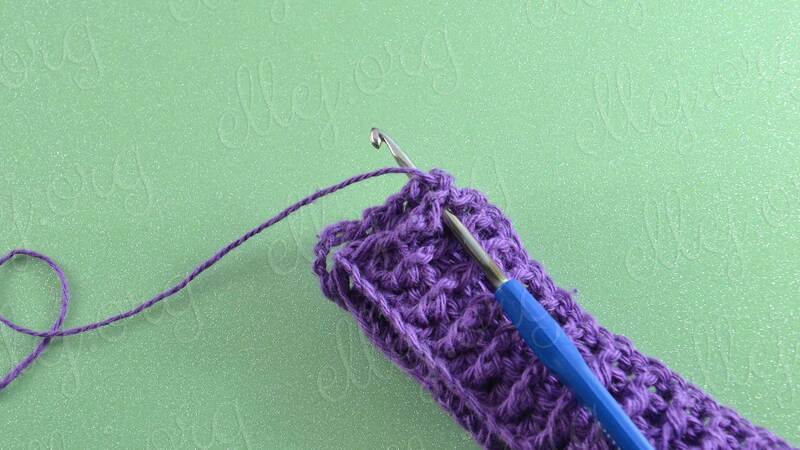 Click on the Ravelry logo to add Galaxy baggy beanie hat in your projects.